Vital Therapies (NASDAQ:VTL) has appointed Russell Cox as CEO and a member of the board, effective January 3, 2018. Mr. Cox will succeed Terry Winters who will step down from the Vital board and become a consultant to the company. 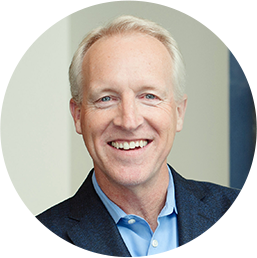 Mr. Cox has served as the EVP and COO of Jazz Pharmaceutical (NASDAQ:JAZZ) since May 2014, with responsibility for U.S., EU and rest-of-world commercial activities, R&D, manufacturing/technical operations, new product planning and global molecule leadership. In a statement, Faheem Hasnain, chairman of Vital, Mr. Cox’s experience launching several new therapies will be critical as Vital prepares for potential commercialization of ELAD in the event of positive top line results for VTL-308 and subsequent FDA approval.